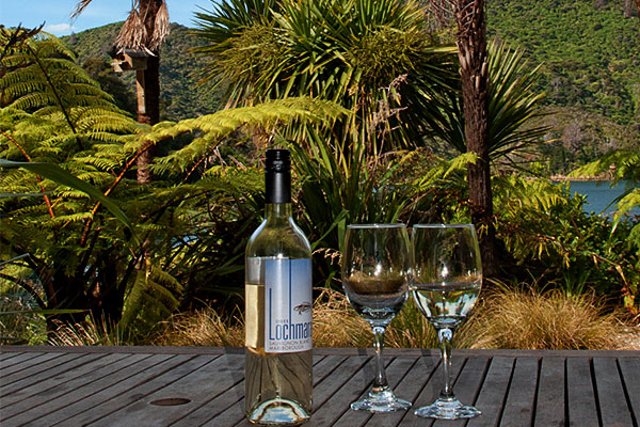 Accommodation at Lochmara Lodge is about more than just a place to stay, offering a selection of room types for couples, family holidays, trampers on the Queen Charlotte Track, and art and nature lovers. 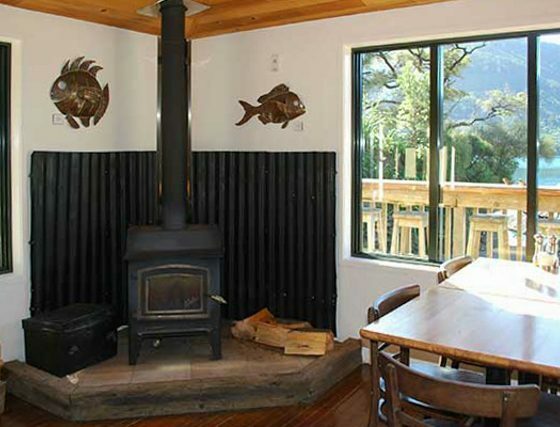 Lochmara Lodge offers exclusive accommodation surrounded by native bush and the beach. 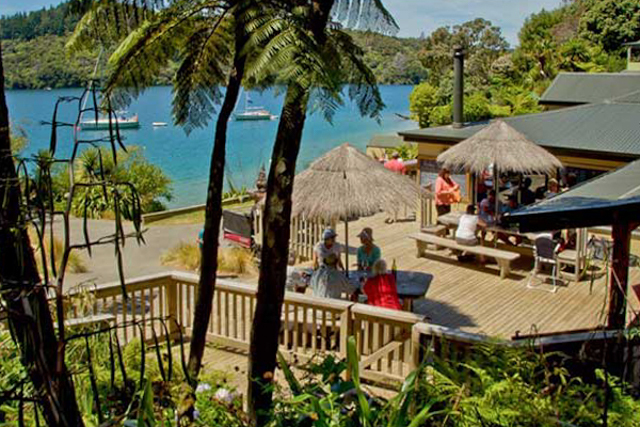 Easily accessible by our scheduled water taxi just 15 minutes from Picton (charges apply) or for people seeking Queen Charlotte Track accommodation, the Lodge is a wonderful retreat with no road access and no TVs – just the pristine bush environment, and countless activity options along with million dollar views, colourful native birdlife. nature walks, and a night sky full of stars. 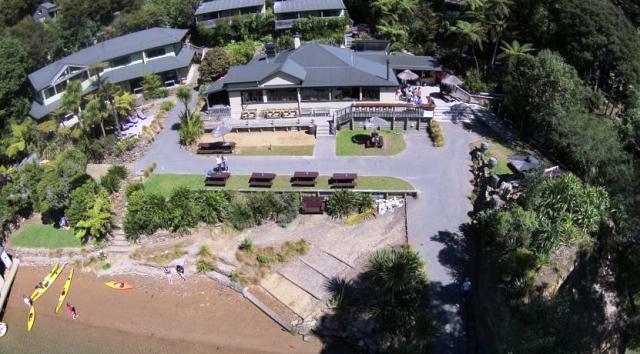 The property has access to a private beach where guests enjoy free use of kayaks. 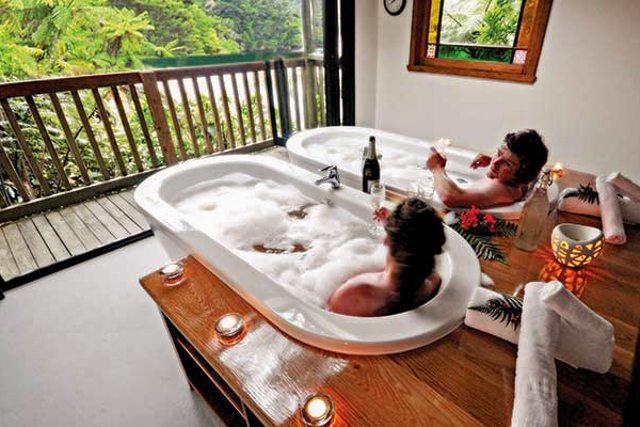 laze in the hammocks, A massage service is available and night-time trips to a glow-worm cave can be arranged. 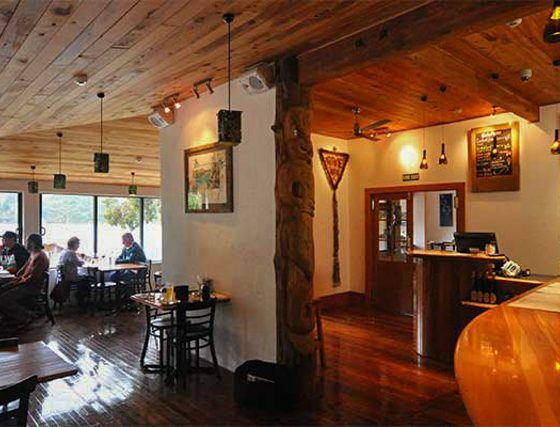 Lochmara Lodge has a fully licensed café/restaurant to cater for all needs of our in-house guests. 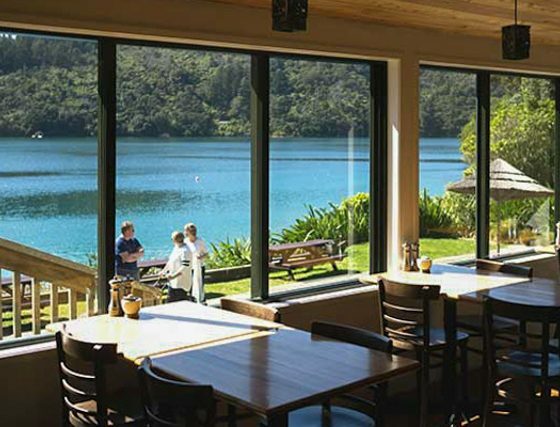 Guests can either choose to dine in the restaurant, on the open deck outside or in the privacy of their own room. 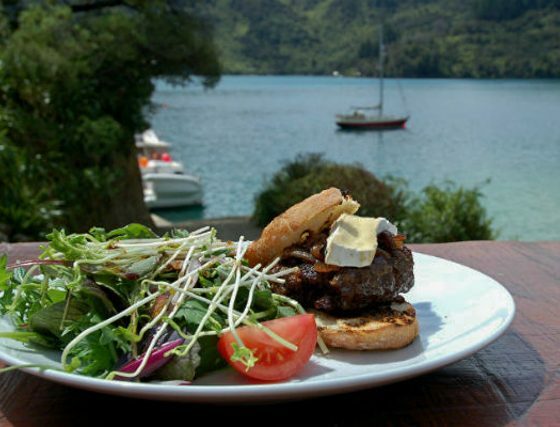 The restaurant isopen every day and offers light snacks and meals based on seasonal Marlborough produce from the land and sea. 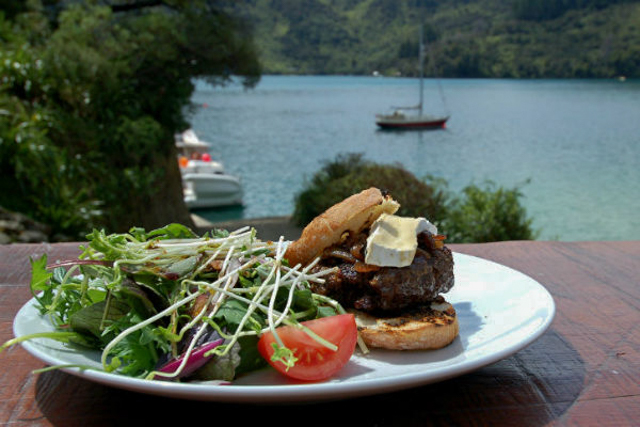 Great local food and wine are feature in our waterfront cafe/restaurant. 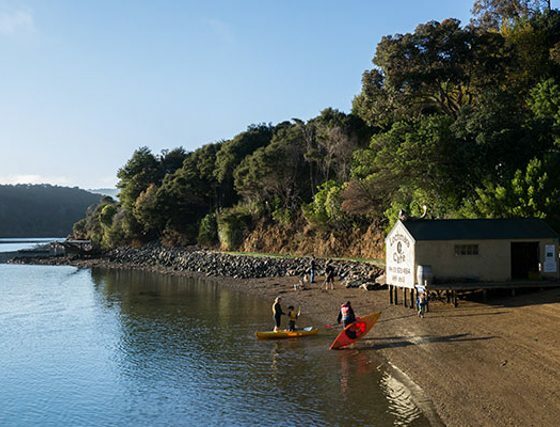 Unique and breathtakingly beautiful, Lochmara Lodge offers a total experience…whether you want to get active, play and explore, or relax and indulge there is something here for you. 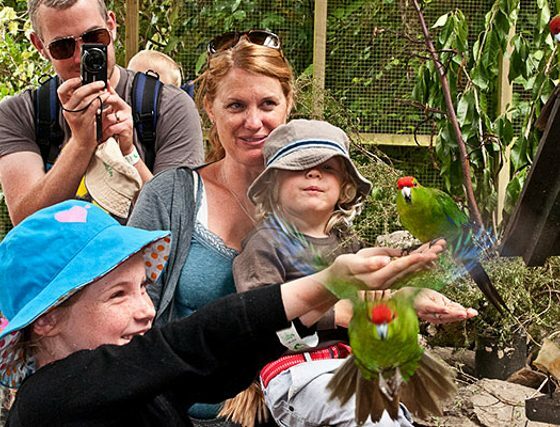 Shearwater Unit is Ideal for the budget-conscious travellers looking for a base to explore Lochmara, the Shearwater unit offers two single beds and an en-suite bathroom. Tea & coffee making facilities (no fridge) are also provided. 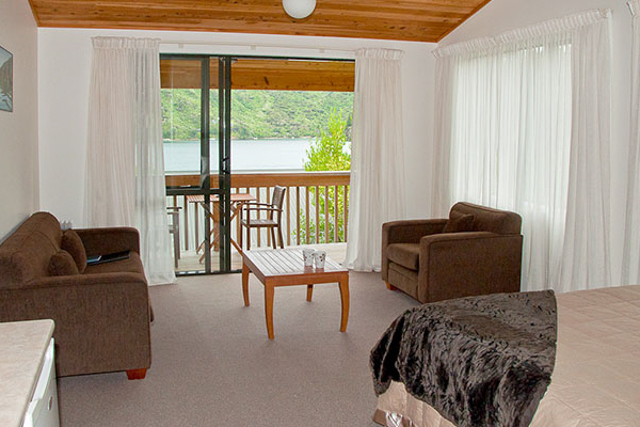 The rooms face the hillside and have no water views or outdoor seating area. 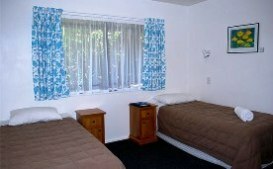 Bellbird Unit Perfect for couples, our Bellbird double unit is a compact and light room offering a queen bed and an ensuite bathroom. Tea and coffee making facilities (no fridge) are also provided. Opens to a shared courtyard with outdoor table and chairs and water views. 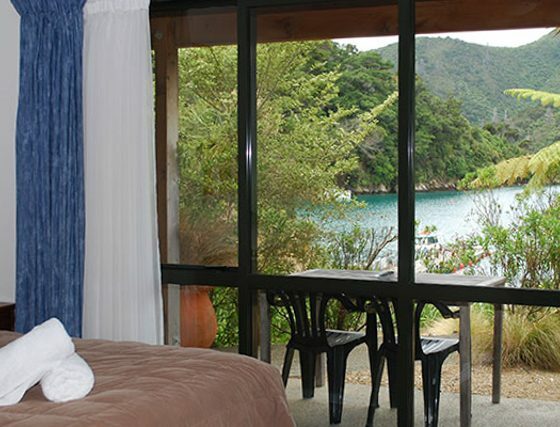 Kotuku studio unit opens to a porch with a shared courtyard that has beautiful views of the bay. 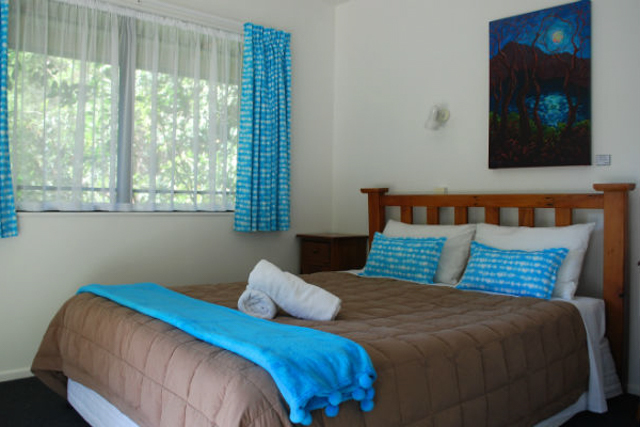 Inside, the unit has a queen bed, single and couch (bed settee) in the same open plan room. 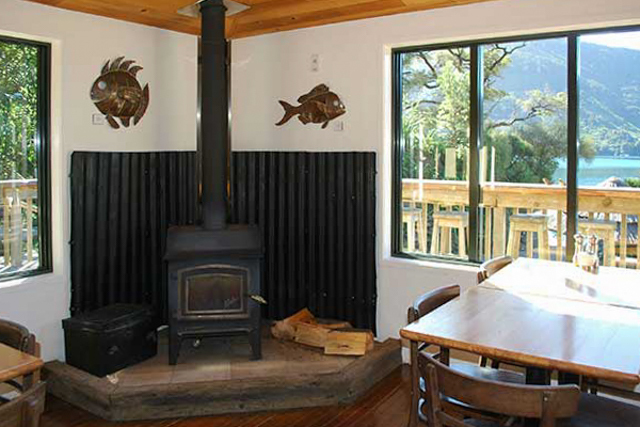 There is also a coffee table and kitchenette with tea and coffee making facilities, a fridge and a microwave (no cooking facilities). Bathroom has a shower and a toilet. 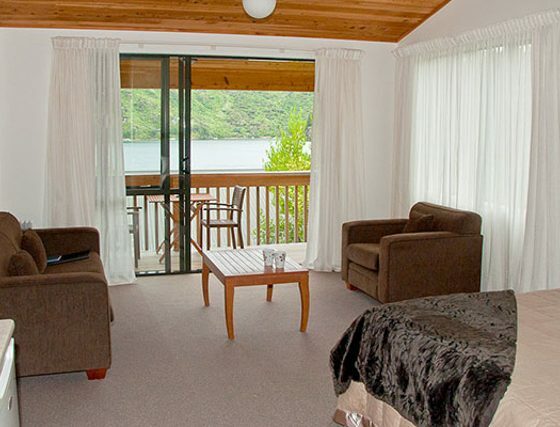 The Fantail family units sleep up to 5 in two rooms. 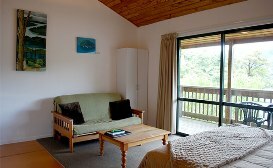 The open plan room has a queen bed, couch (bed settee for additional guests), coffee table, and kitchenette with tea and coffee making facilities, a fridge and a microwave (no cooking facilities). 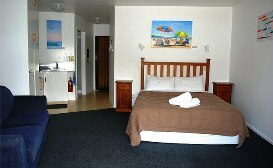 A separate bedroom has a single bed and a set of bunks. 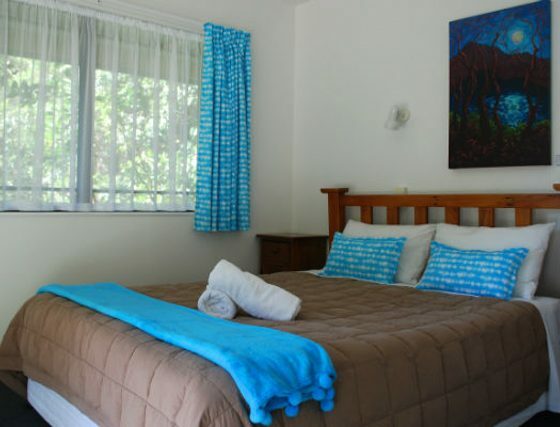 These units also open to a porch with a shared courtyard that has beautiful views of the bay. 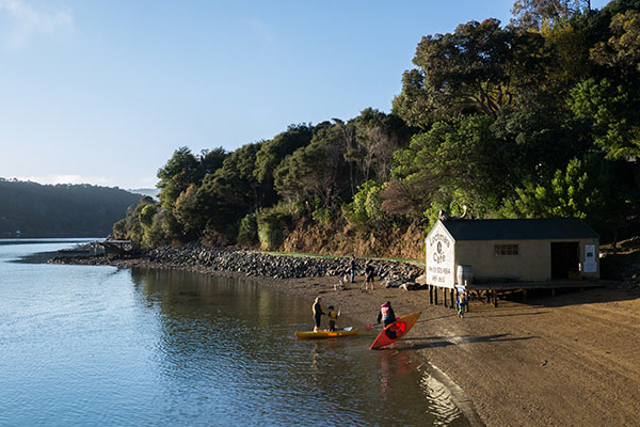 Free use of kayaks. 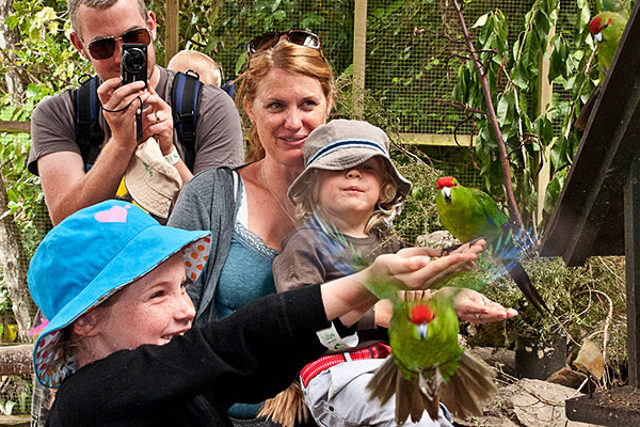 Weka & Tui Chalets are open plan rooms with a queen bed and two single beds, making them ideal for family groups. 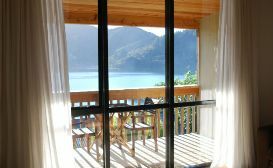 Tui Chalets are open plan rooms with a queen bed and one single bed, and also offer a sofa (bed settee) and coffee table sitting area. 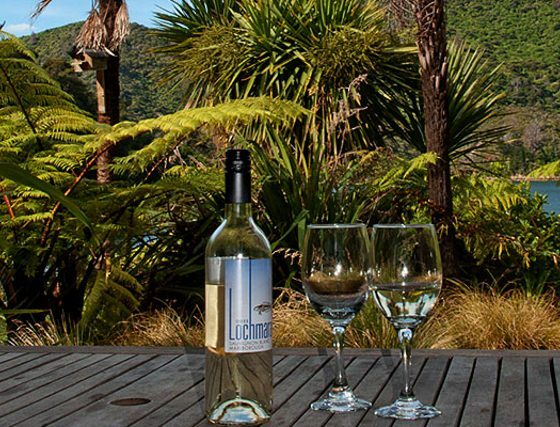 The Weka and Tui both have a kitchenette and open to an adjoining balcony with stunning views of the bay with outdoor table and chairs. 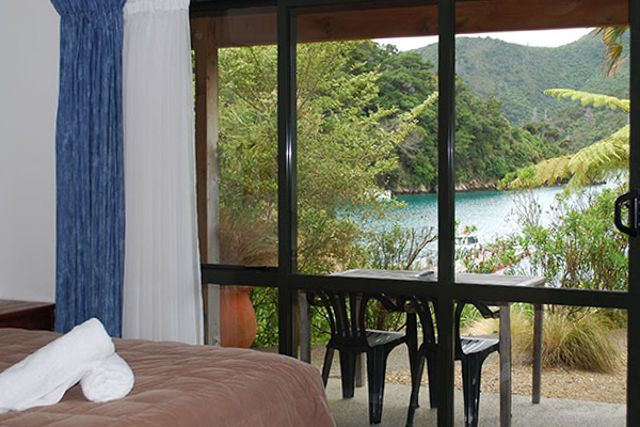 Katariki Chalet is Perfect for the romantic getaway. The open plan room offers elegant decor and opens to a balcony with views of the bay that captures the morning sun. 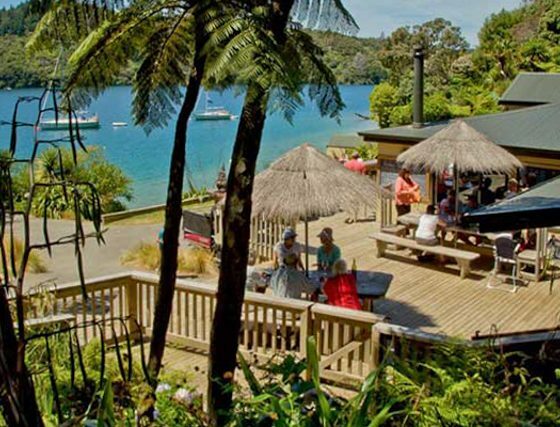 This is an awesome place to experience the Marlborough Sounds. 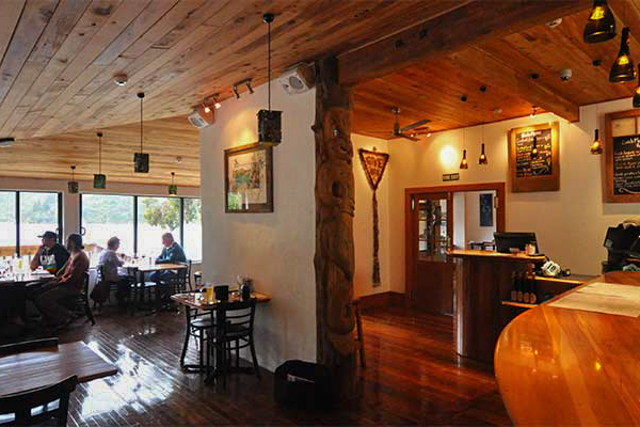 Lochmara Lodge has a fully licensed café/restaurant to cater for all needs of our in-house guests. 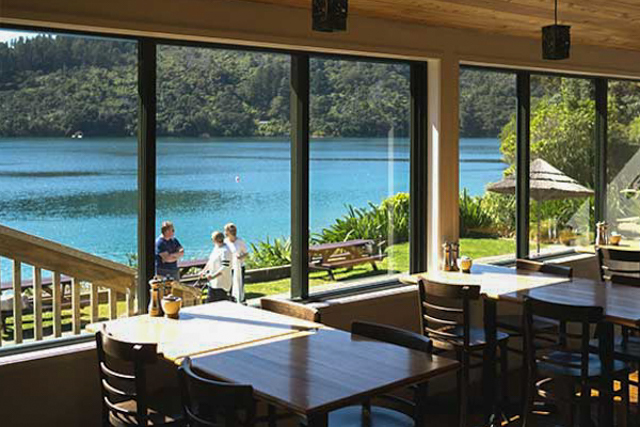 Guests can either choose to dine in the restaurant, on the open deck outside or in the privacy of their own room. Kayaks are free to use. 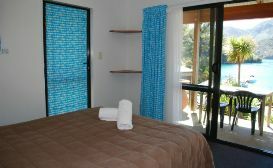 There are also indoor and outdoor games and a rope swing into the water, or you may like to just relax in one of the 40 hammocks tucked into the bush throughout the property. Massage treatments and relaxation therapies are available in our decadent and unique Bath House and Massage Suite. 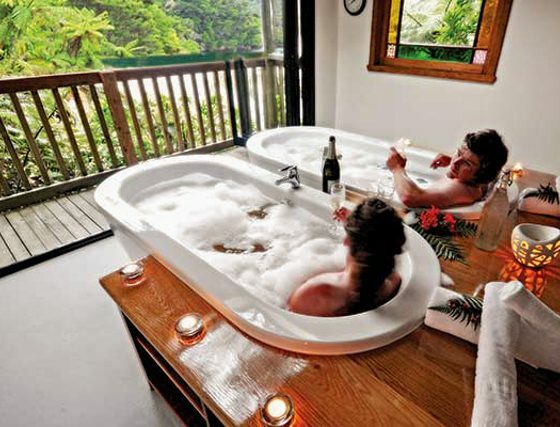 Our qualified therapist (December to April) offers a range of wonderful spa treatments for healing and indulgence or enjoy a luxurious herbal bath infusion in our romantic twin baths overlooking the bay.